Whether you're preparing for spooky Halloween or you just want to create a focal point in the house, our Spiderweb Wall Decal is your best bet. Forget about buying or making messy fake spiderwebs. 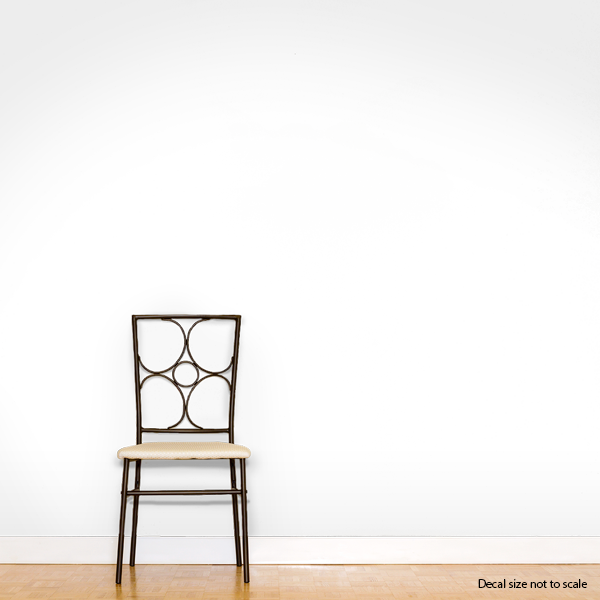 This wall decal is removable and very easy to install so you can place it anywhere and however you want.